We're so Thankful for YOU!!! 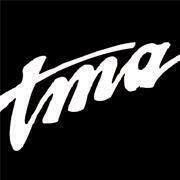 It's that time of year, time to reflect on all that we're thankful for. 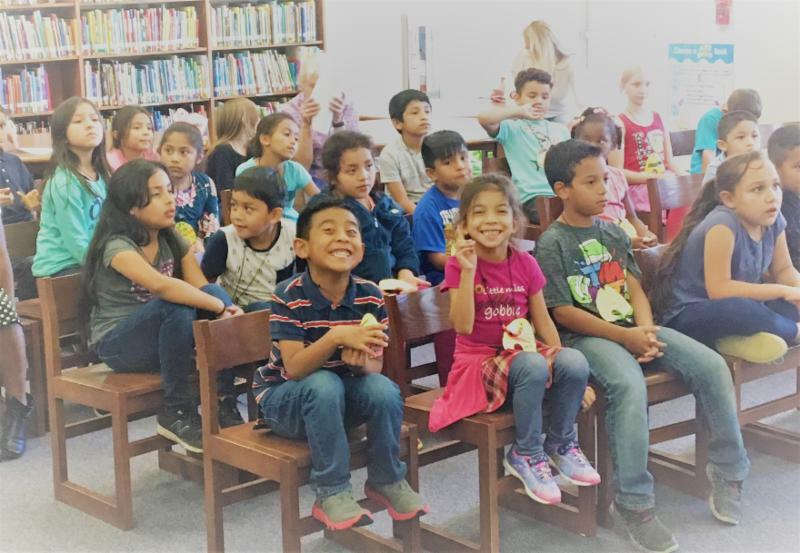 It seems impossible that we are already in our twenty first year of serving students, teachers and schools in Northeast Texas. We know the importance of a well-rounded education, and we know that the arts are crucial in educating the whole child. We are thankful for our students, teachers, administrators and donors who share our commitment to make the arts a part of all kids everyday lives. It's not too late to be a part of the celebration! Donate Today! 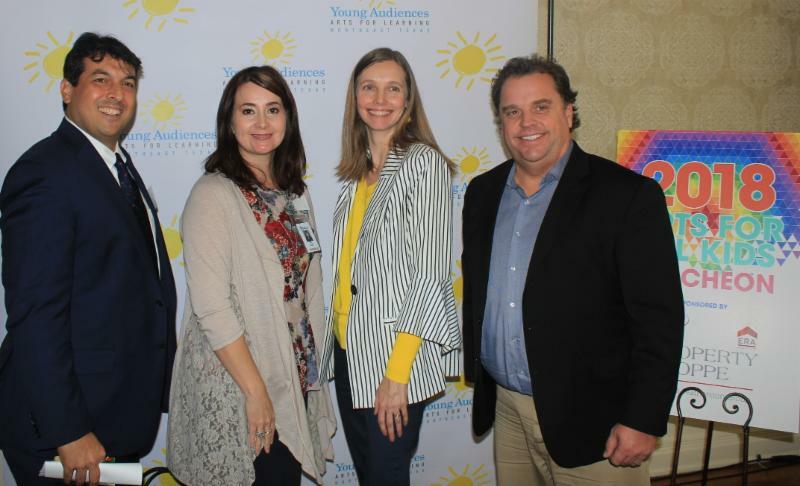 Our 7th annual Arts for All Kids Luncheon was held on Tuesday, October 23, 2018 at Willow Brook Country Club. The event was an opportunity for us to highlight our work of bringing quality arts programming to the students of Northeast Texas. The luncheon was successful and entertaining! 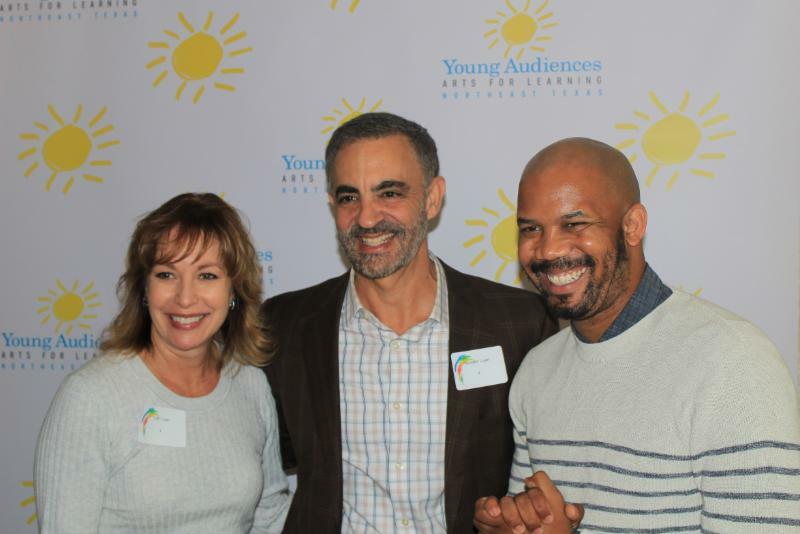 Guests enjoyed a glimpse into a Young Audiences arts experience led by Teaching Artist, Outspoken Bean and heard personal stories from students and community leaders on the importance of arts-in-education. The Arts are Alive at our Arts After School Program! 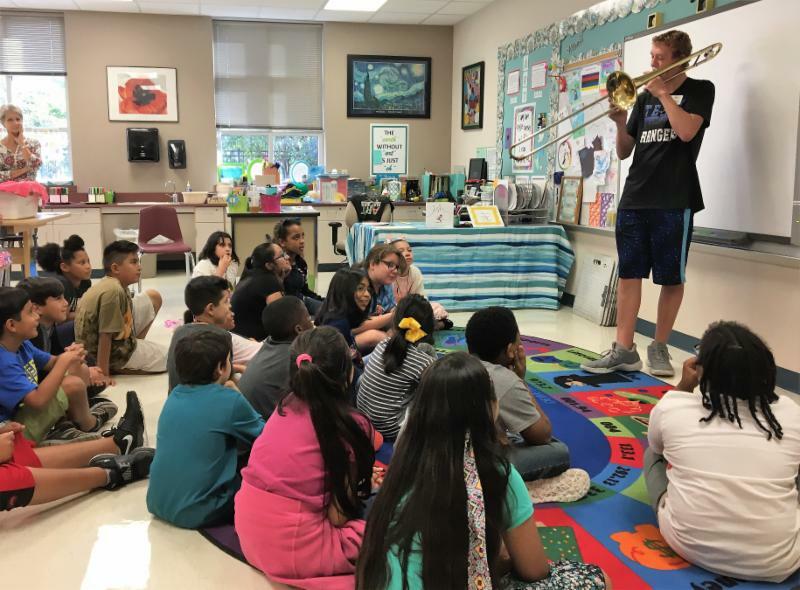 On Monday, October 1, 2018 we kicked off our first ever, and Tyler ISD’s only, Arts After School Program. 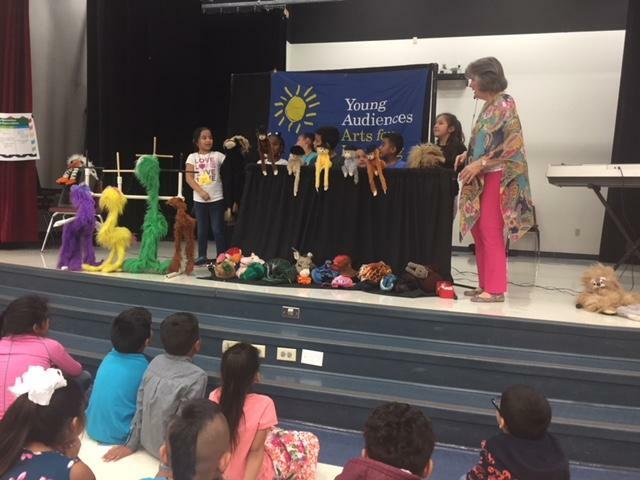 Thanks to a grant from Texas Women for the Arts, a program of the Texas Cultural Trust , Young Audiences was able to fulfill a critical need at Tyler ISD’s Bonner Elementary. 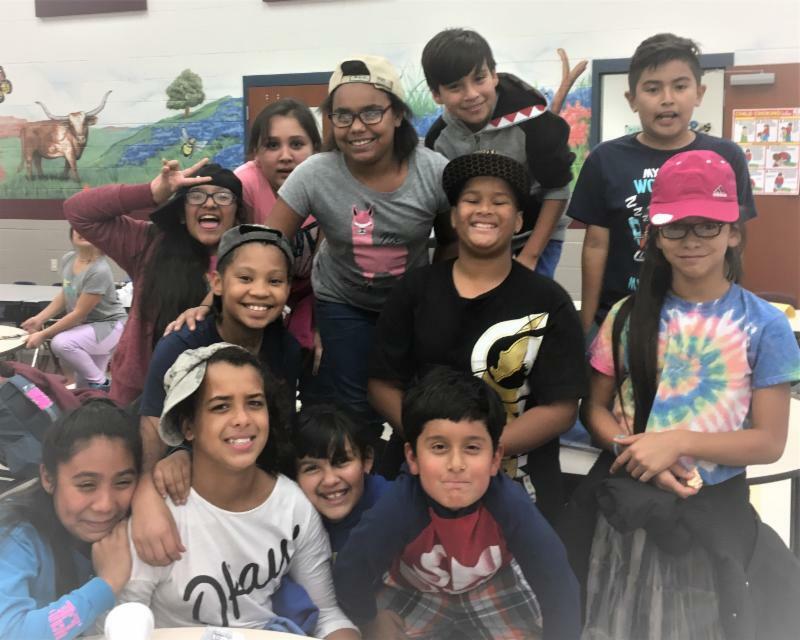 Approximately 96 % of the students on this campus are considered economically disadvantaged, giving them few options for arts enrichment activities outside of the school day. 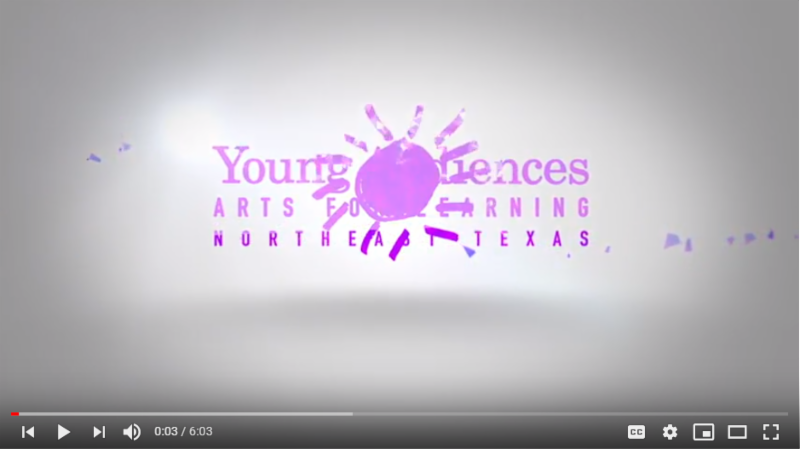 Art sessions, which include visual art, dance, music and theatre are led by qualified Young Audiences teaching artists and Tyler ISD Fine Arts teachers. Twice a year there will be a program wide culminating event where students can share their work with their parents and the community. For more information contact Maureen at programs@yanetexas.org . 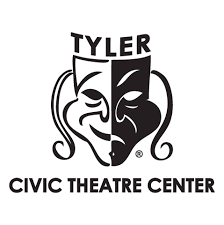 Thanks to a funding from Young Audiences and Tyler ISD Fine Arts, Hogg Middle School students will be treated to a performance of Snow White and the Seven Dwarfs at Tyler Civic Theatre. 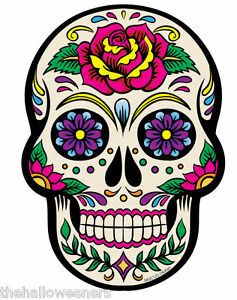 Tyler Museum of Art will showcase artwork by more than 400 local students from grades 6-8, opening with a family celebration of the traditional Mexican holiday "Dia de los Muertos"